Today’s programme presents four solo keyboard sonatas by two of the giants of the classical era, Haydn and Mozart, played on fortepiano – the precursor of the modern piano. The piano played in today’s recital is by Paul McNulty (1987), a copy of a 5-octave Viennese instrument by Gabriel Anton Walter (1795). 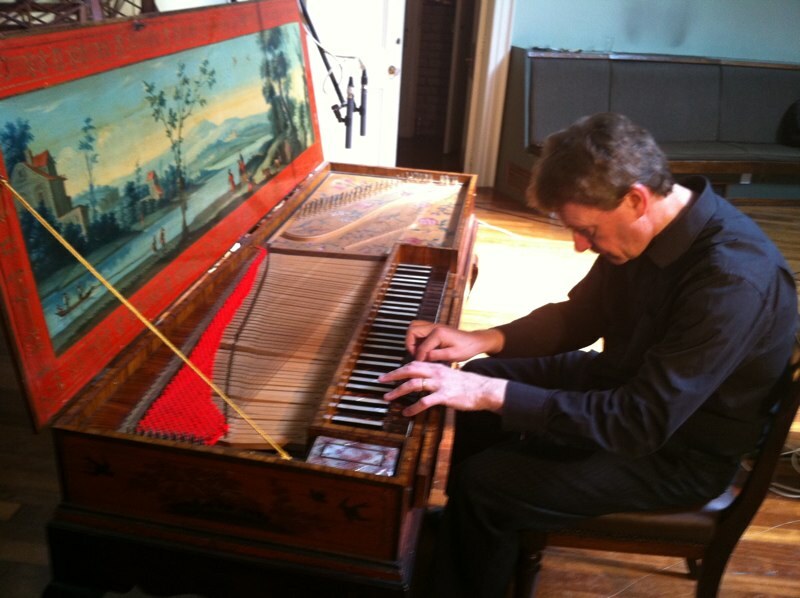 Both Haydn and Mozart owned pianos made by Walter very similar to this instrument. Its light action and clear, transparent sound differ profoundly from the modern piano and reveal the music in ways that bring us much closer to the musical language of the composers’ day. 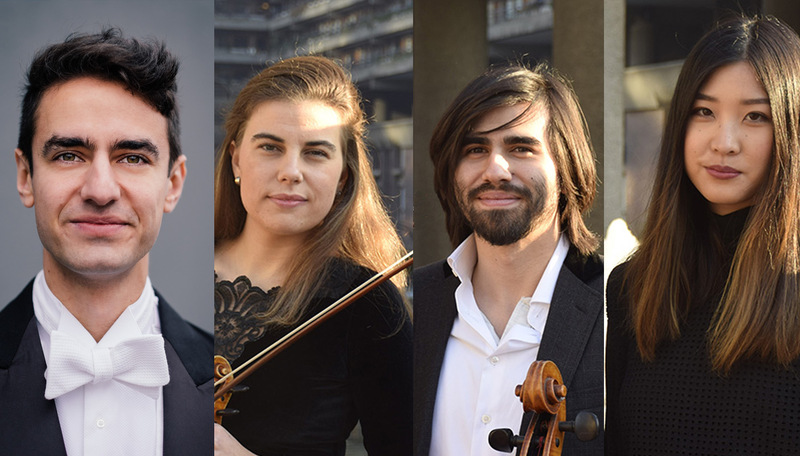 The Quartet have been both prize winners at the Wigmore Hall International String Quartet Competitio, and Junior Fellows in string quartet at the Trinity Laban Conservatoire. 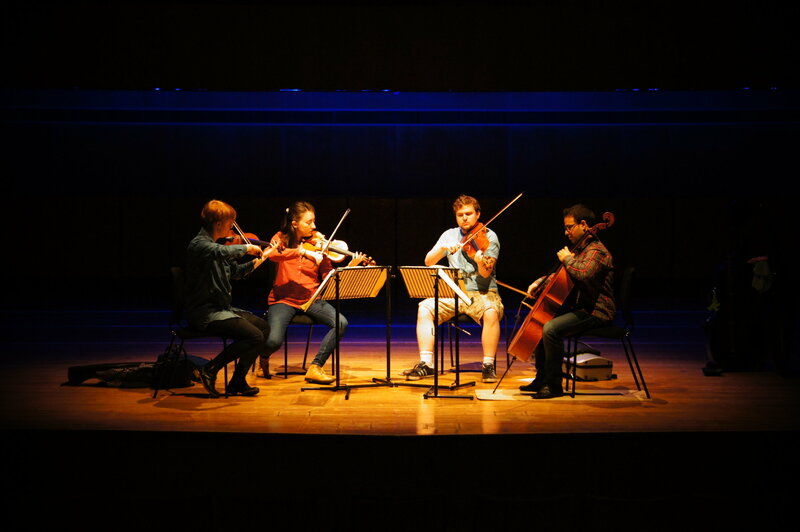 Recent debuts have included Barcelona, Istanbul, and Residency at the Academie du Festival d’Aix-en-Provence. The Armorel Trio Kathy Chow, from Melbourne, Australia, graduated with first class Honours in piano performance at the Melbourne Conservatorium of Music. Lucia Veintimilla, born in La Mancha, Spain, started playing the violin at the age of four and finished her degree at the High Conservatory of Asturias with First Class Honours. 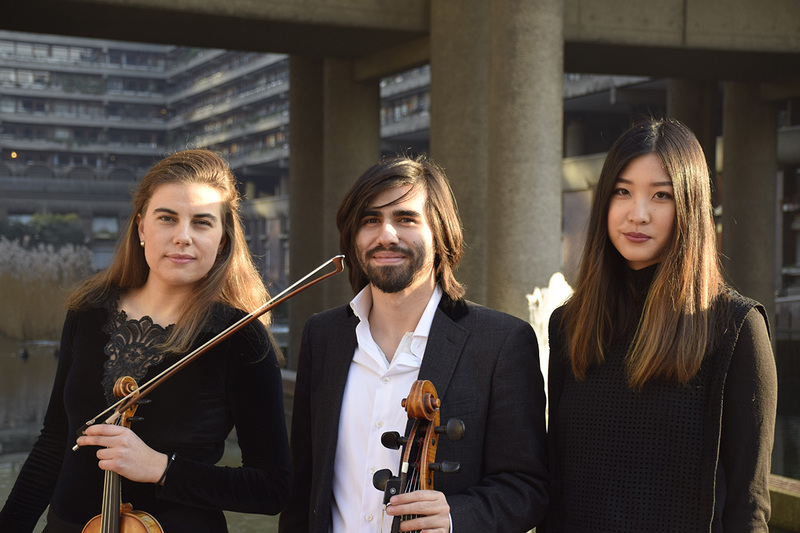 Sebastian Kolin began playing the ‘cello aged seven, studying with Tim Wells at the Royal Academy of Music, then with Naomi Butterworth and Melissa Phelps. 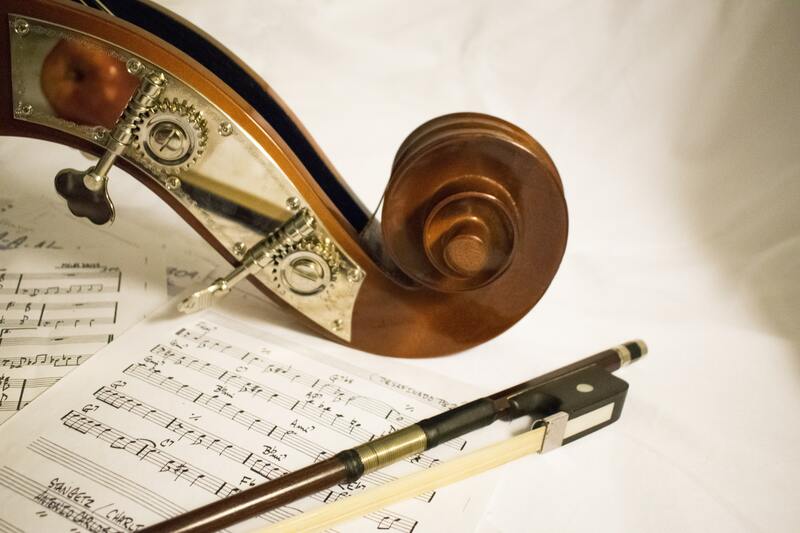 A flute quartet is equivalent to a string quartet, but with the first violin replaced by a flute. Its repertoire mainly spans the late eighteenth and early nineteenth centuries, bridging the period between the lessening use of continuo and the pre-eminence of the piano, reflecting also the changes in the instruments themselves, at a time of both musical and political ferment. 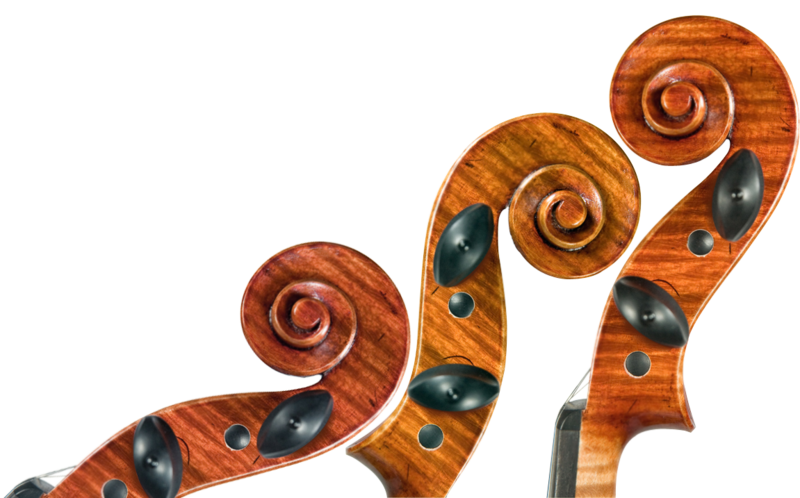 The London Abel Quartet was formed initially for a project at the British Museum, exploring the use of bass viol instead of viola in the works of JC Bach and Abel. For later repertoire a viola is used - as we do tonight. Returning by popular demand Kathy Chow, piano; Lucia Veintimilla, violin; Sebastian Kolin, ‘cello. Plus Timothy Chua, violin; and Kate de Campos, viola. 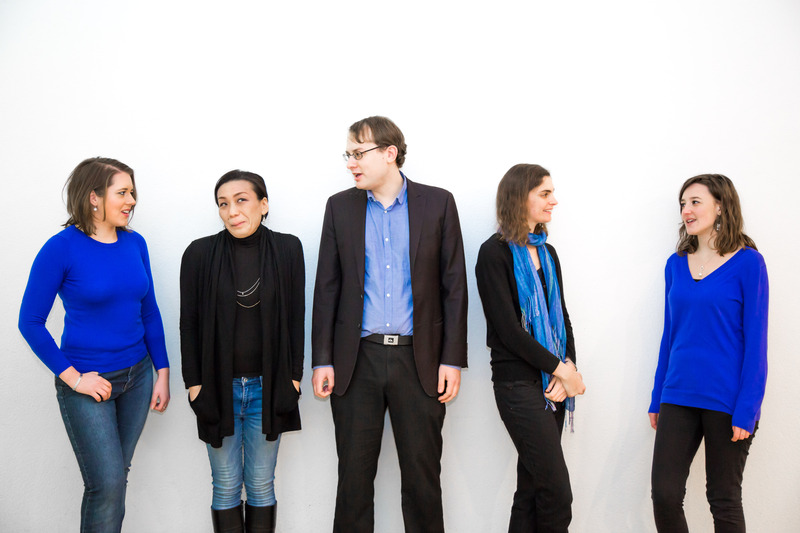 Schumann, Piano Quintet in E flat major, Op 44; Brahms, Piano Quintet in F minor, Op 34. CPE Bach, Sonata in F major, Wq 91 no 3; Beethoven, Piano Trio No 1 in E flat, Op 1 no 1; Schumann, Piano Trio No 1 in D minor, Op 63; Ravel, La Valse, arranged Linos. 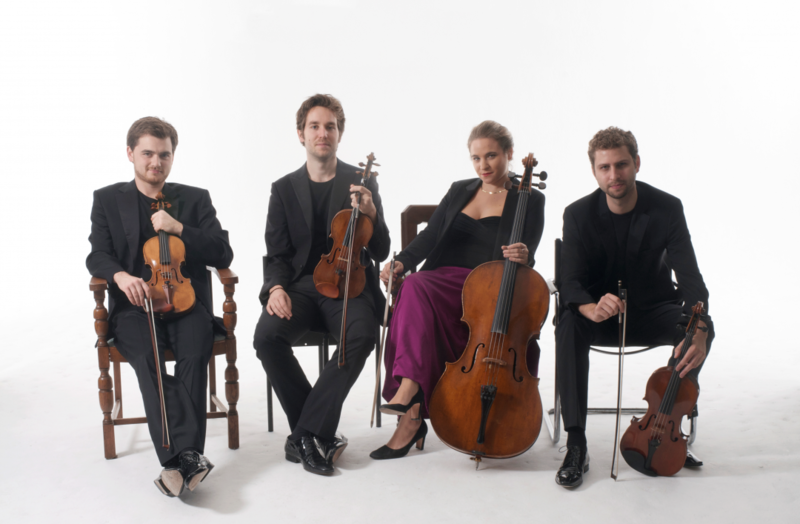 Winner of the Royal Philharmonic Society’s Albert and Eugenie Frost Prize for an outstanding new ensemble. Current Ensemble for Chamber Studio Resident at the King’s Place. Beethoven, Pathetique sonata, Op 13; WA Mozart, Fantasia in D minor, K 397; Beethoven, Moonlight sonata, Op 27, no 2; J Haydn, sonata in B minor, Hob XVI 32; Beethoven, Tempest sonata, Op 31 no 2.